1. 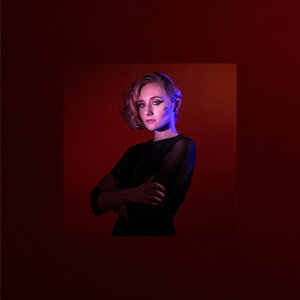 Jessica Lea Mayfield- Sorry is Gone (ATO) A stellar collection of personal explorations based on Mayfield's experiences as a domestic abuse survivor. A haunting release which juxtaposes the ethereal quality of her voice with heavy, confessional lyrics. The music is not the singer-songwriter folk of her earlier records but more of a melodic pop. 2. Propaghandi-Victory Lap (Epitaph) I never thought I would rate a Propaghandi album so highly, but this is a definite stomper of a record. Propaghandi has been putting out metal-tinged records with singalong lyrics and tough melodies for awhile, but on their seventh album, they found the sweet spot, melding their astute political lyrics, which have only gotten more specific over the years, and damn catchy tunes.